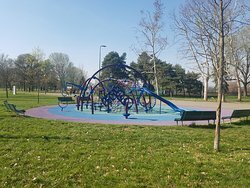 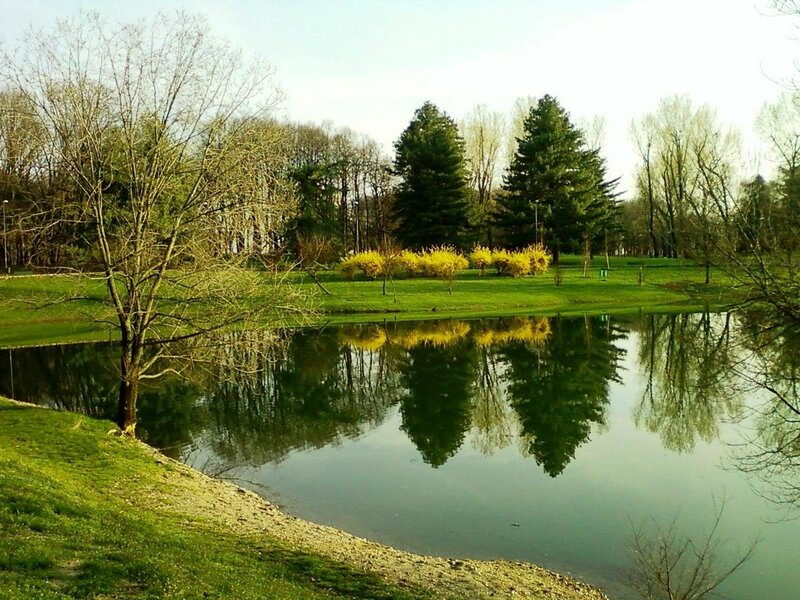 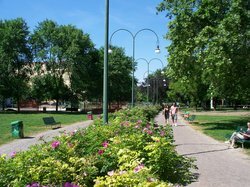 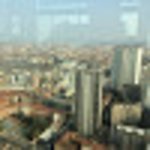 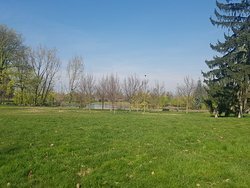 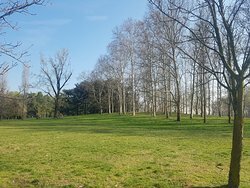 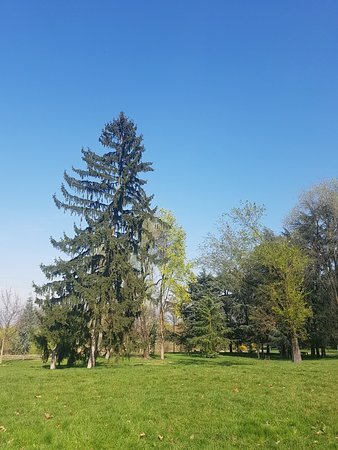 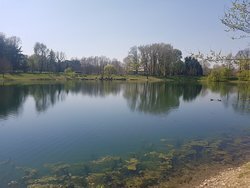 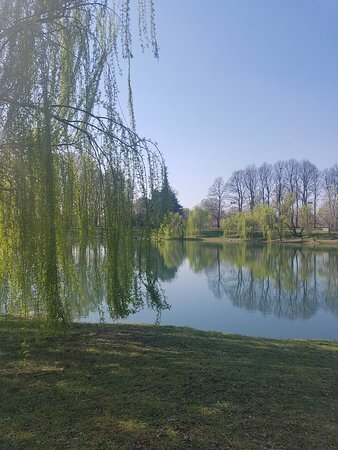 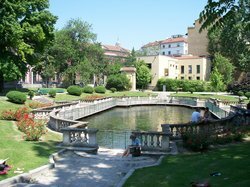 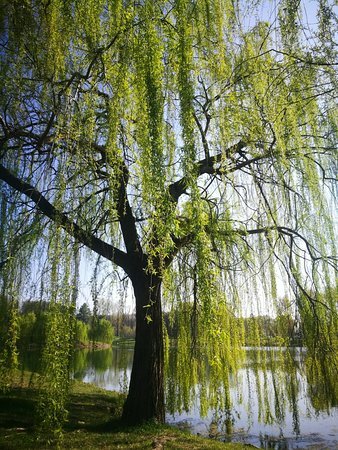 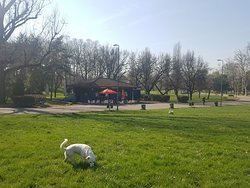 There are plenty of parks in Milan, many of them wonderful for a gentle stroll or families letting off steam. 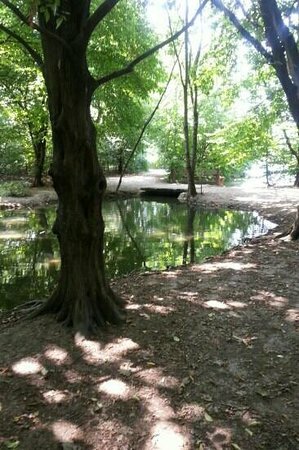 This is not one of them and there are often odd people lurking about, especially near sunset. 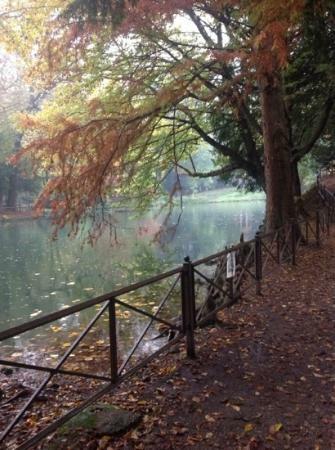 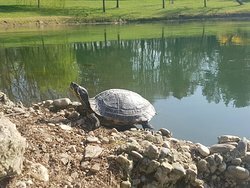 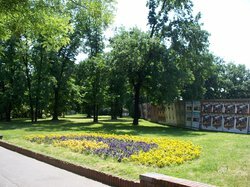 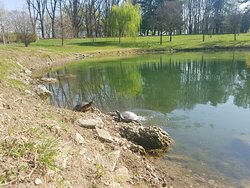 Get quick answers from Parco Forlanini staff and past visitors.